As it’s Christmas we thought we’d get into the spirit of things by sorting out a gift voucher that your friends and family can buy for you; or you can buy for your friends and family. It’s better than a pair of socks! 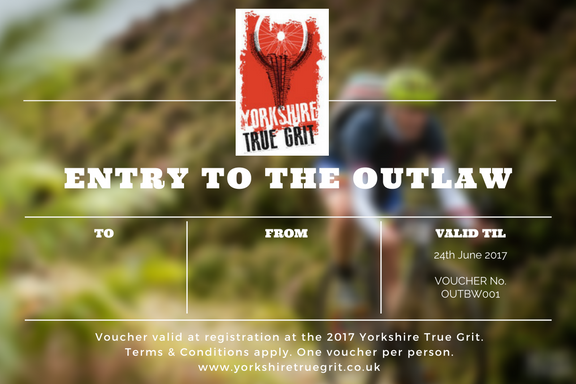 The vouchers are available for The Outlaw, The Drive and The Stampede – and you can buy them at Andy’s shop, Bikewright, just outside Easingwold – or you can get them through his online shop. Then, just bring the voucher with you when you turn up at the event and complete the registration form on-site. Simples.